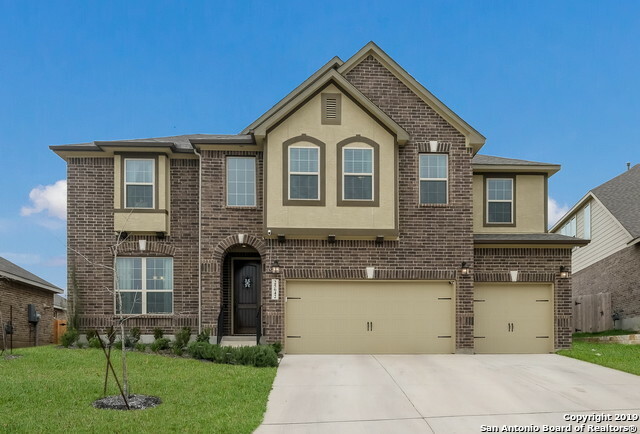 All VISTA BELLA - BEXAR COUNT homes currently listed for sale in San Antonio as of 04/26/2019 are shown below. You can change the search criteria at any time by pressing the 'Change Search' button below. "Welcome home to this meticulously maintained 3 car garage home that offers 5 bd 4 full bath home and is located in the prestigious gated community of Vista Bella that borders on Canyon Springs Country Club. This gentle lived in open floor plan home offers high ceilings, large windows along with a floor to ceiling fire place that allow for plenty of natural light. 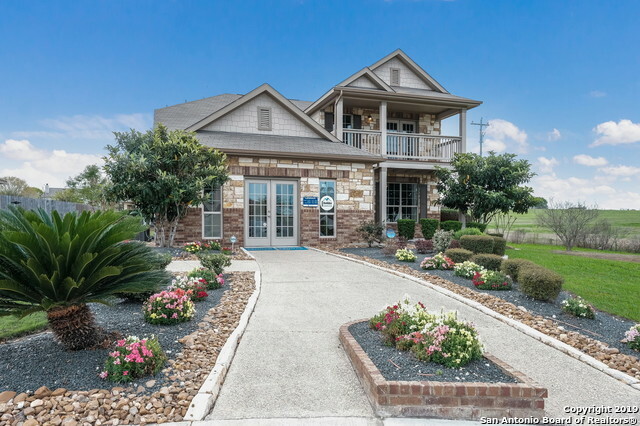 The large kitchen offers stainless steel appliances, large kitchen island and granite counter tops 2 masters, spacious game room, cove"
"LENNAR Terrazzo. Two story home. Goegeous open floor plan. READY IN JULY!" "The Riverbend's open living layout features a spacious kitchen and light-filled cafe overlooking the great room, perfect for entertaining and everyday living. This home features a fireplace, wood floors, granite countertops throughout and high ceilings. Home includes the backbone for the Pulte Smart Home. Please contact onsite sales counselor for more details." "This lovely one-story home greets you with an elegant long foyer. Continuing into the home, you'll find a relaxing retreat, perfect for a study or even a playroom. The home has a large family room that opens to a spacious kitchen and dining nook. The master bedroom lies beyond the family room. 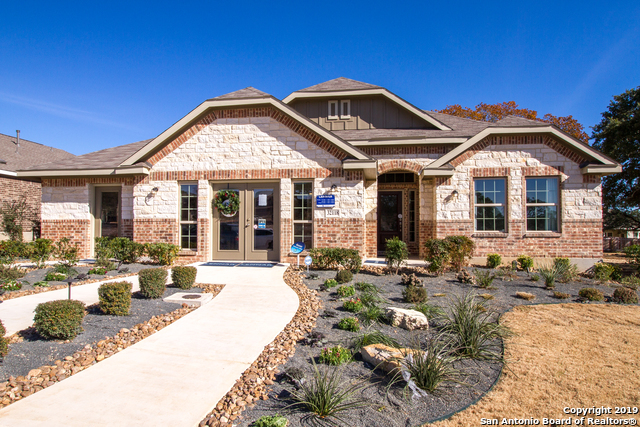 **Photos are of the Rosso model in Hidden Trails. Elevation, colors, and options may vary. ** READY IN JUNE!" "This lovely one-story home greets you with an elegant long foyer. Continuing into the home, you'll find a relaxing retreat, perfect for a study or even a playroom. The home has a large family room that opens to a spacious kitchen and dining nook. The master bedroom lies beyond the family room. **Photos are of Rosso model in Hidden Trails. Elevation, colors, and options may vary. ** READY IN AUGUST!" "The popular Gilson by Lennar in the highly desired community of Vista Bella. 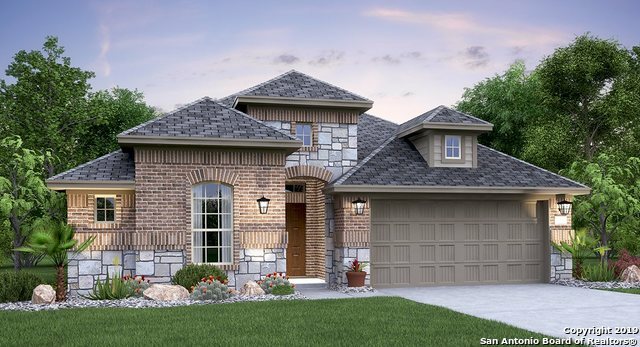 This beautiful one story home features 4 bedrooms and 3 baths with a covered patio. The functional, kitchen island overlooks the family room and dining room. The master bedroom suite features a massive walk in closet." "This lovely one-story home greets you with an elegant long foyer. Continuing into the home, you'll find a relaxing retreat, perfect for a study or even a playroom. The home has a large family room that opens to a spacious kitchen and dining nook. The master bedroom lies beyond the family room. READY IN SEPTEMBER! **Photos are of Rosso model in Hidden Trails. Elevation, colors, and options may vary. **"
"The popular Madura by Lennar in the highly desired community of Vista Bella. 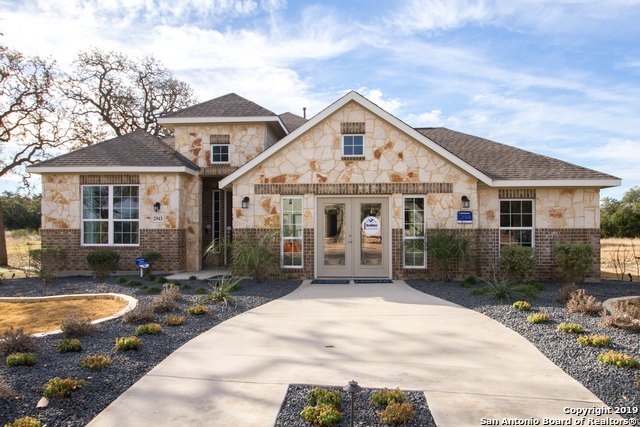 This beautiful one story home features 4 bedrooms and 3 baths with a covered patio. The functional, triangle kitchen island overlooks the family room and dining room. The master bedroom suite features a massive walk in closet. Home automation, tankless water heater, and 2 faux wood blinds. READY IN AUGUST!" "The popular Madura by Lennar in the highly desired community of Vista Bella. 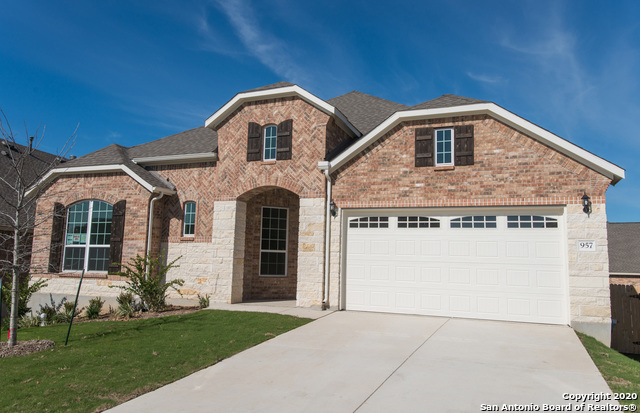 This beautiful one story home features 4 bedrooms and 3 baths with a covered patio. The functional, triangle kitchen island overlooks the family room and dining room. The master bedroom suite features a massive walk in closet. Home automation, tankless water heater, and 2 faux wood blinds." "The Jasper by Lennar in the highly desired community of Vista Bella. 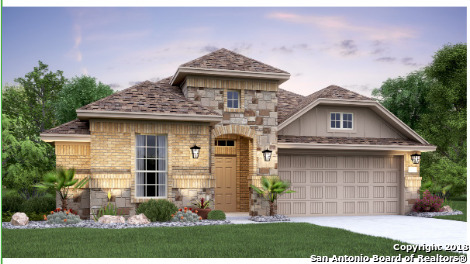 This beautiful one story home features 3 bedrooms and 2 baths with a covered patio. The functional, kitchen island overlooks the family room and dining room. The master bedroom suite features a massive walk in closet. Home automation, tankless water heater, and 2 faux wood blinds. Ready in January '19."